1972 Munich Summer Games: Waldi the Dachshund! 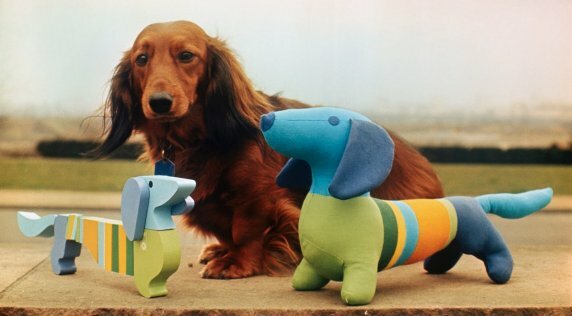 Waldi, the first-ever official Olympic mascot, was based on a real-life German dachshund named Fritz (seen here looking very world-weary while he poses with his toy likenesses). Waldi went over big that year: the marathon track was designed in the shape of the popular Bavarian dog. The mascot was designed by Otl Aicher (aka Otto Aicher), the very same designer who designed the logo for the German national airlines, Lufthansa. 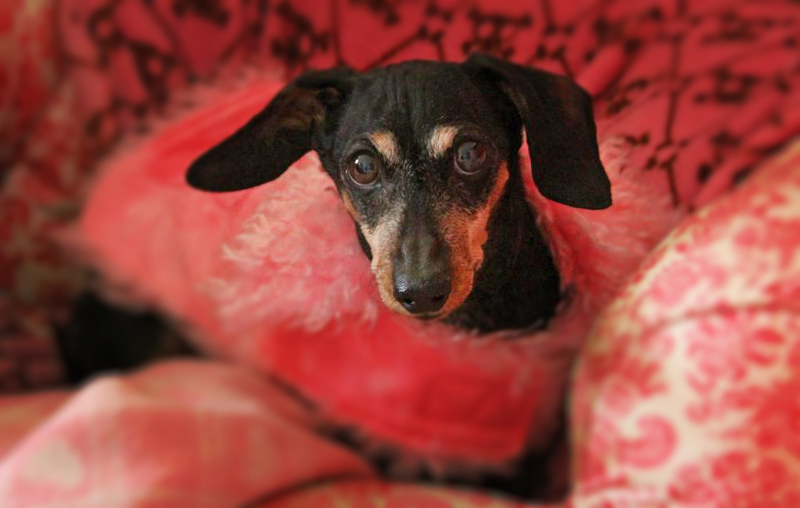 To read more on Waldi the Mascot, click HERE. To read more about Olympic mascots over time, click HERE.